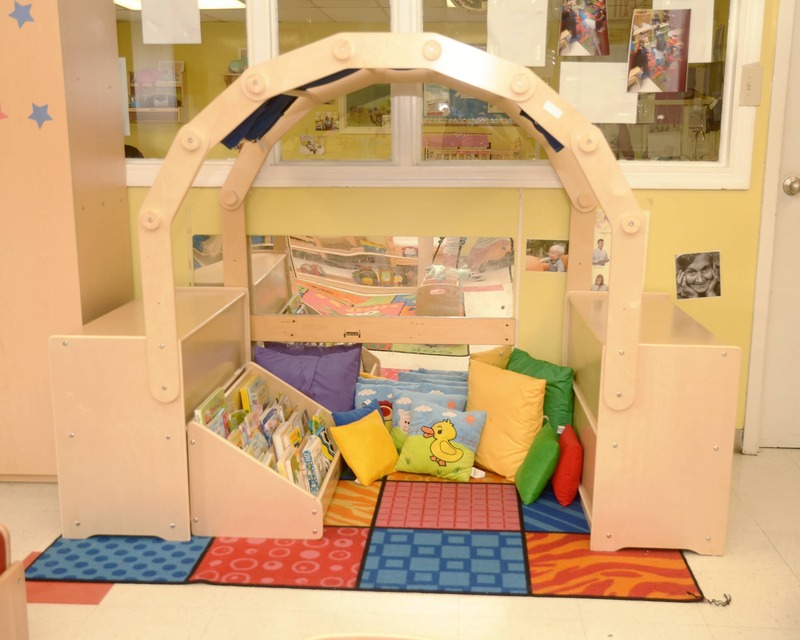 Welcome to La Petite Academy in Charleston, SC! 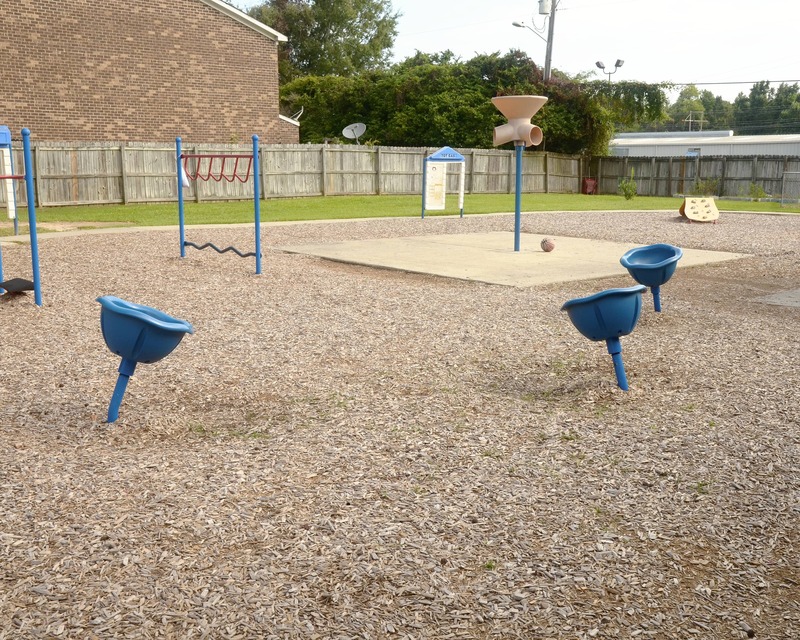 This location is near the historical downtown Charleston area. My name is Shelvie and I am the director. I have been with the La Petite family for over 32 years. 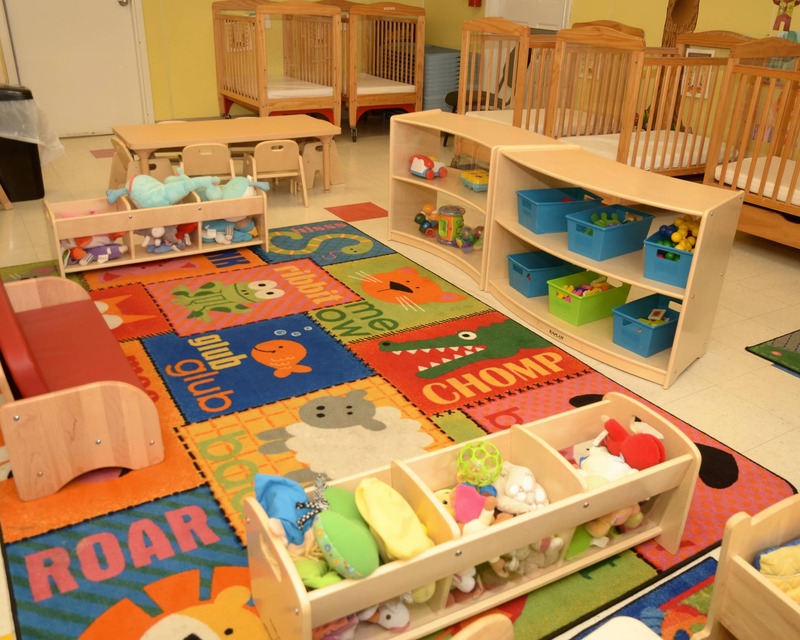 Our center offers Infant Care, Preschool and other age-specific programs. We run this school like everyone involved is an extension of our own families. We plan events and work hard to ensure that families meet each other and develop strong relationships! 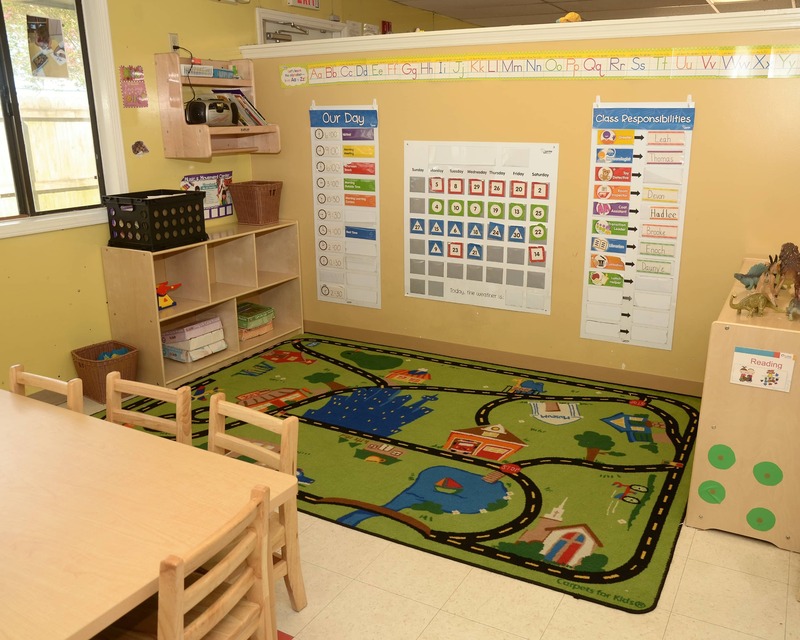 We follow a state-approved curriculum that it is successfully implemented every day by our incredible teachers. Collectively, our staff has 150 years of experience at La Petite. We are also very excited to have a Smart Board at our center to be used in the daily lessons for our children ages two and up. 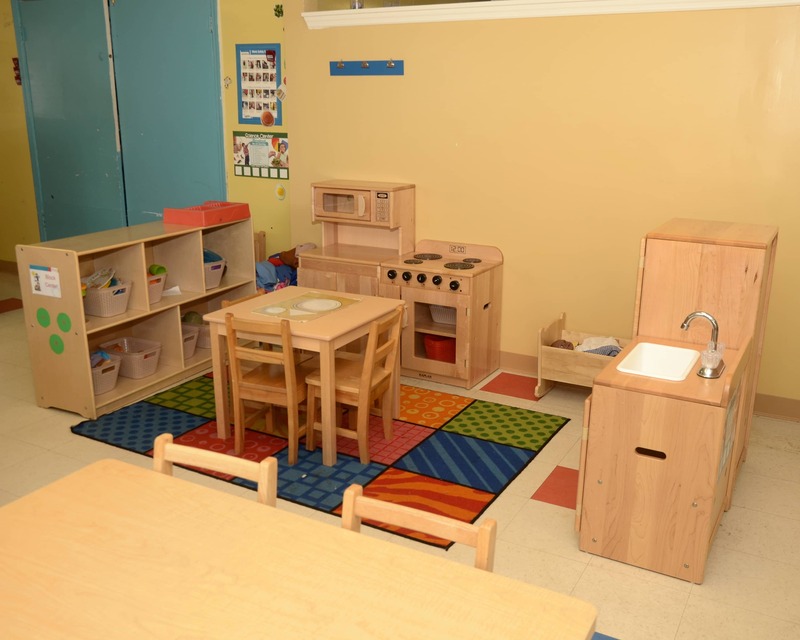 Please call or visit today for a tour of our La Petite Academy educational daycare in Charleston, SC! We look forward to meeting you! We love La Petite! Our son has moved up in classrooms as he has grown, and every teacher has sincerely done a wonderful job. 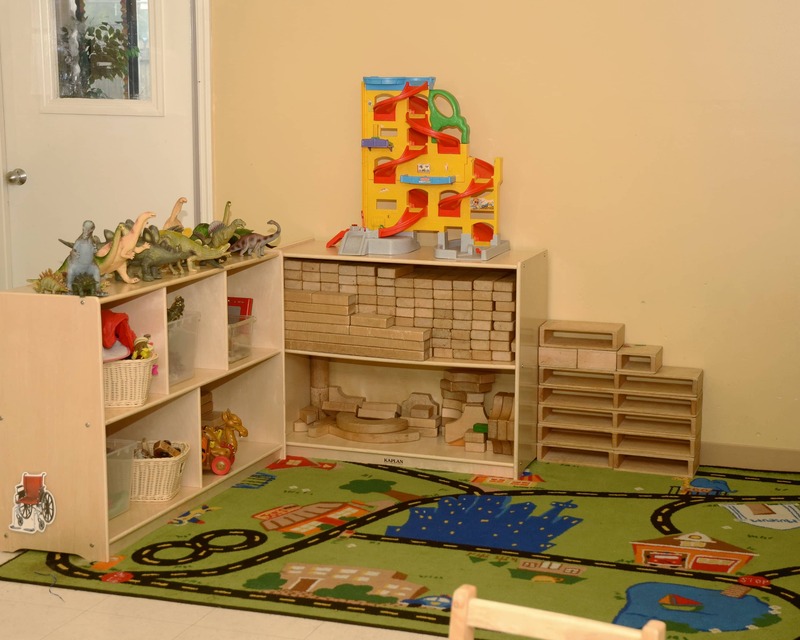 Not only do they communicate with us on a daily basis, they take wonderful care of our son all while meeting his educational and developmental needs. 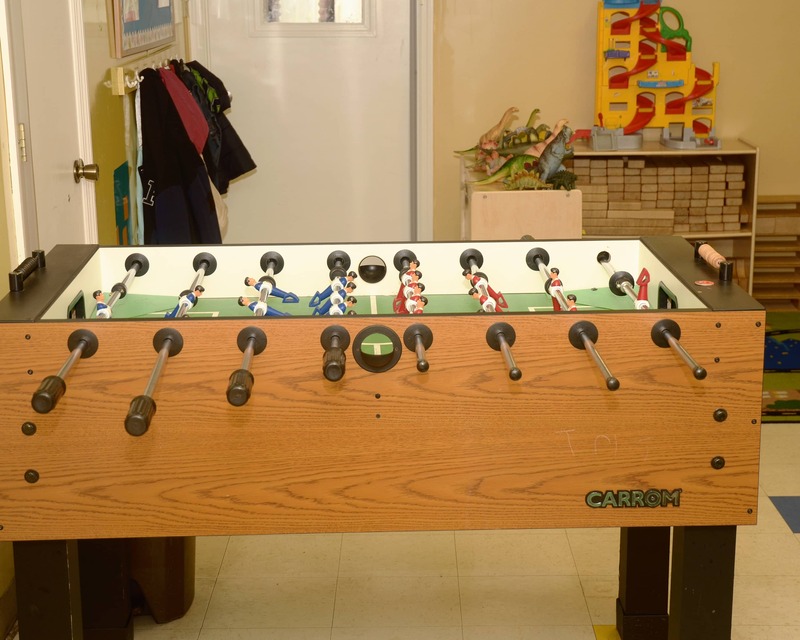 I think overall the staff is great and really cares about the children that attend! I would recommend our school to EVERYONE!! 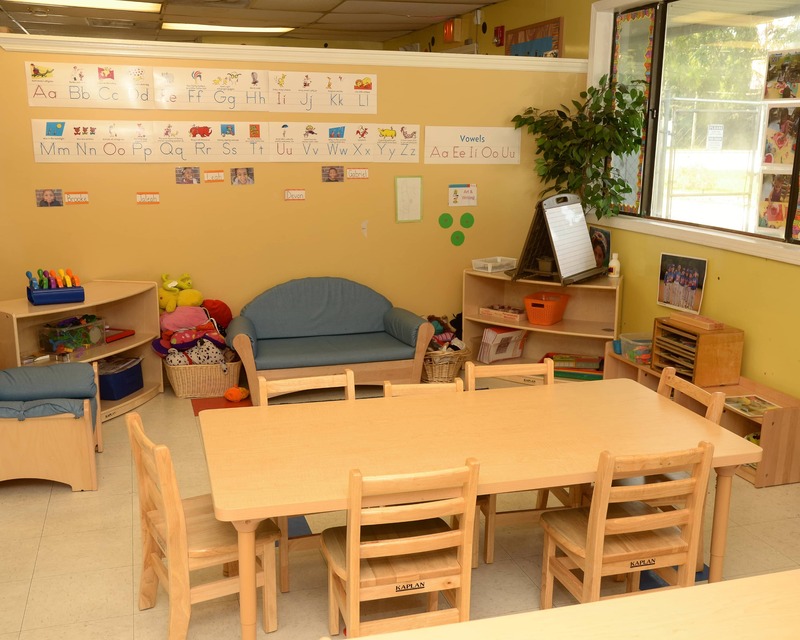 Anyone looking for a loving/nurturing environment that has an amazing education curriculum, look no further! It has been truly wonderful. I used to worry all the time at her old school. I completely trust the teachers and directors at La Petite. Thanks for taking great care of my little girl. She’s truly delighted each day when I drop her off, so I know she’s very well taken care of, loved and nurtured here. Excellent cleanliness and friendliness. Thank you for caring for my baby! We are very satisfied.